Craigieburn Central offers great shopping courtesy of Target, Coles, Woolworths, Aldi, Big W, Amart Sports and great stores like Bed Bath N' Table and Cotton On. Take the other direction and head towards Pacific Epping Shopping Centre and you’ll enjoy the choice of shopping at major supermarkets and specialty stores like Dan Murphy’s, Bevilles, EB Games, Flight Centre and Hairhouse Warehouse. Plus, there are great restaurants and cafes to enjoy when you take a break from all of that shopping. 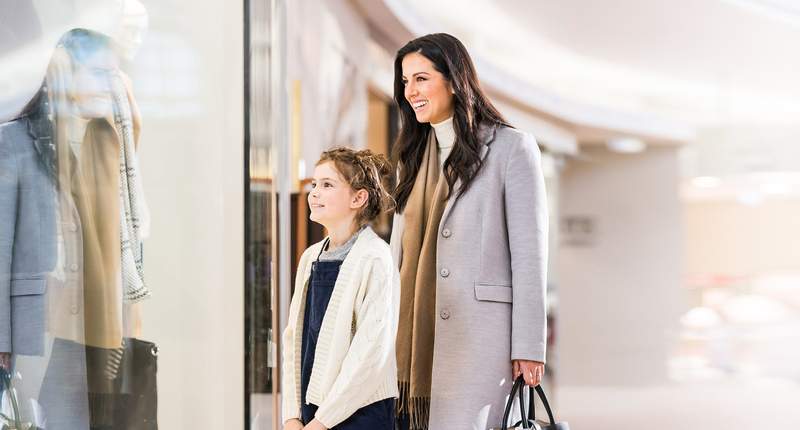 Donnybrae residents will also enjoy great shopping even closer to home with future retail centres opening within 1km of the development - you’ll be spoilt for choice!